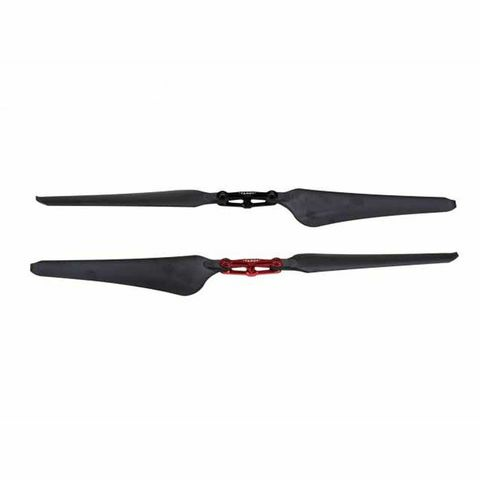 The latest Tarot 1655 high-efficiency 16 inches folding propellers use a new optimized airfoil design and high-strength engineering materials to ensure good flexibility and wing stability, achieving over 10% efficiency gain and ample power reserve. Suitable for multi-axis multi-rotor unmanned aerial vehicles such as four-axis and six-axis. The mold was made by the Swiss MIKRON five-axis machining center.